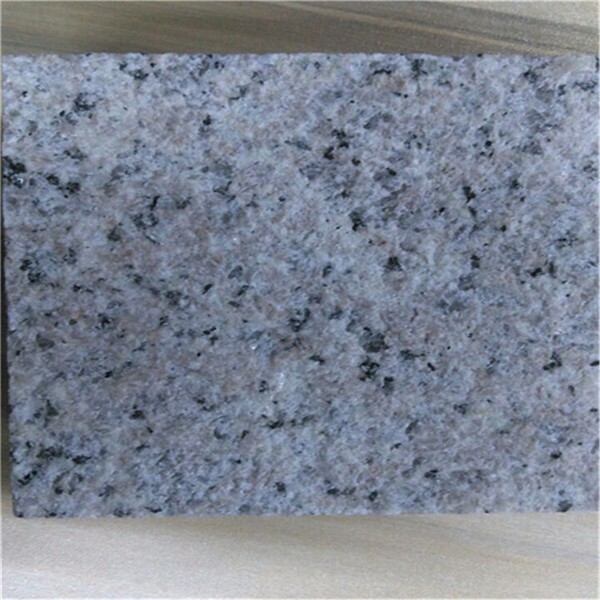 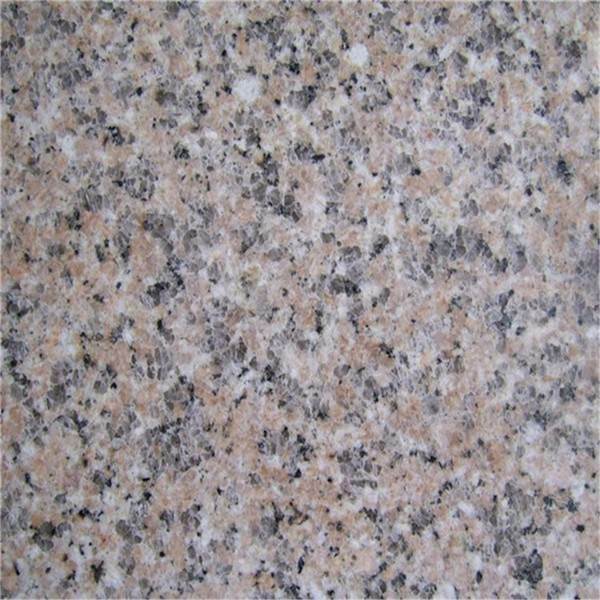 g364 granite is a kind of natural granite with pinck colour. 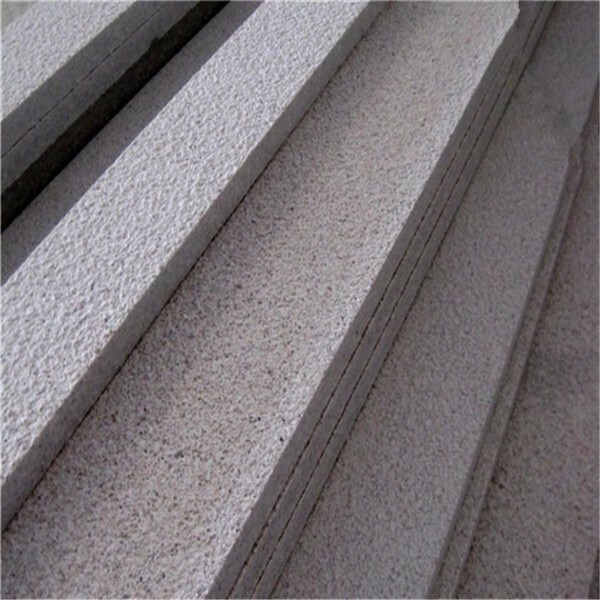 It has a combination of wide uses and low cost . 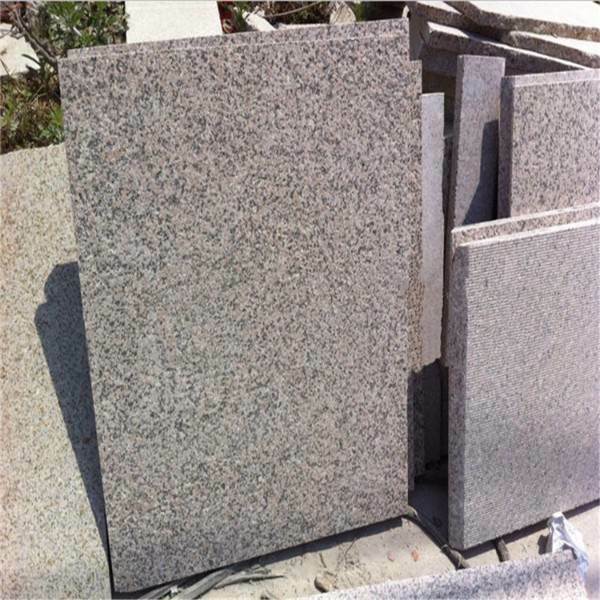 Its surface finish include flamed, polished, honed, bush-hammered and so on. 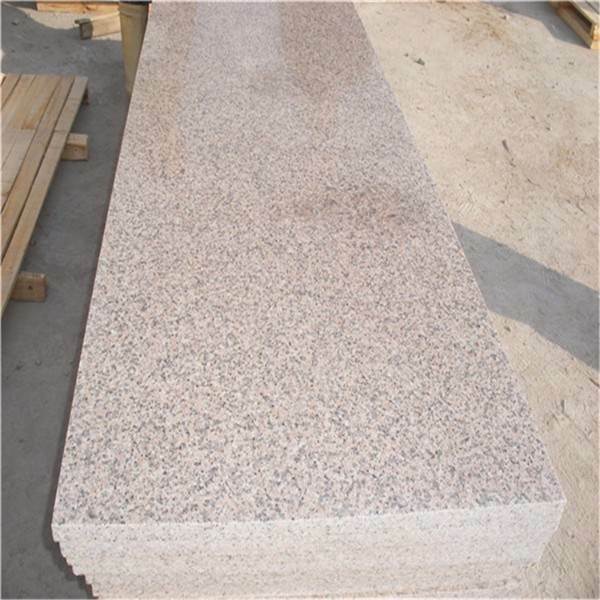 It widely used in construction , outdoor and indoor decoration and so on. 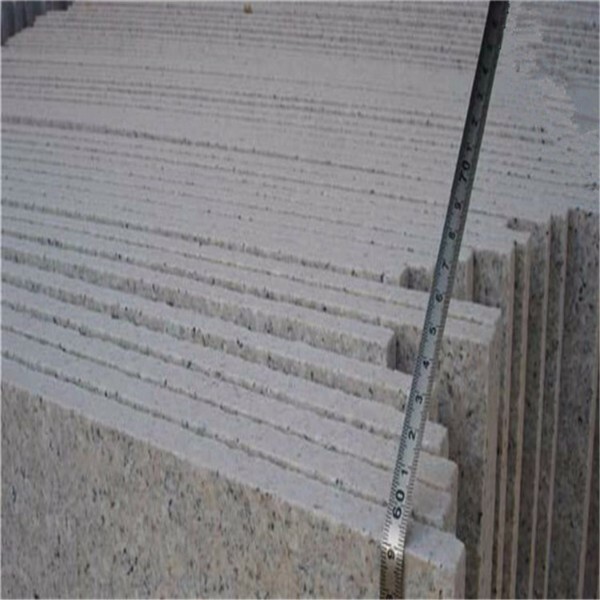 1) Thickness tolerance: +/-1mm, +/- 0.5 mm, etc. 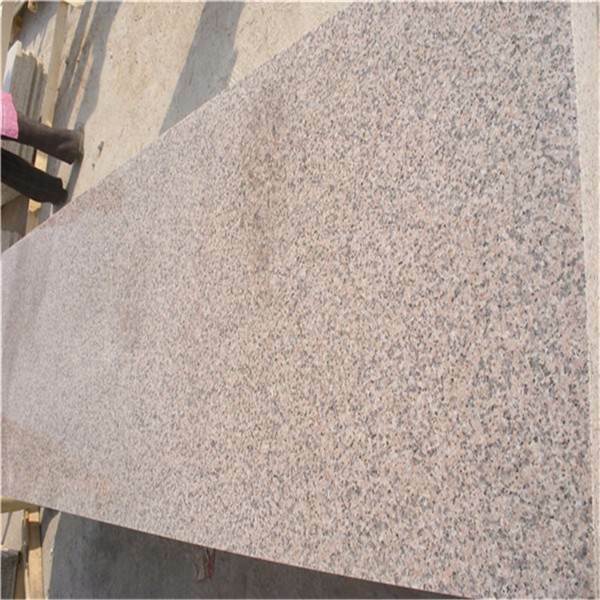 2) Polished degree from 80º up, or as customer’s requirements. 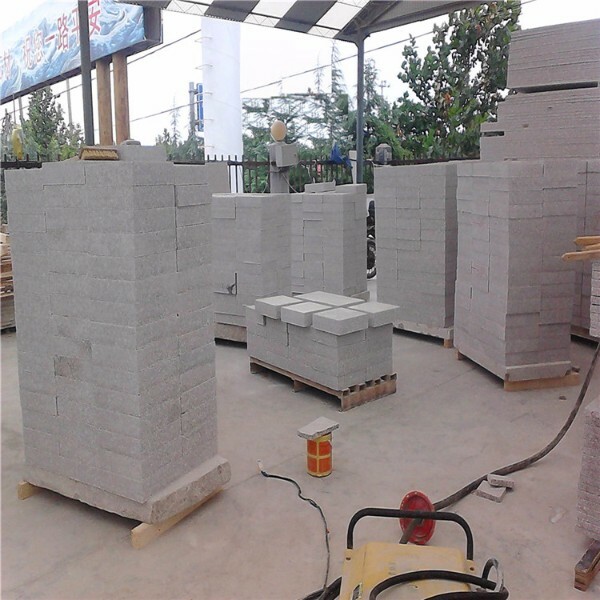 3) Check the products piece by piece before export. 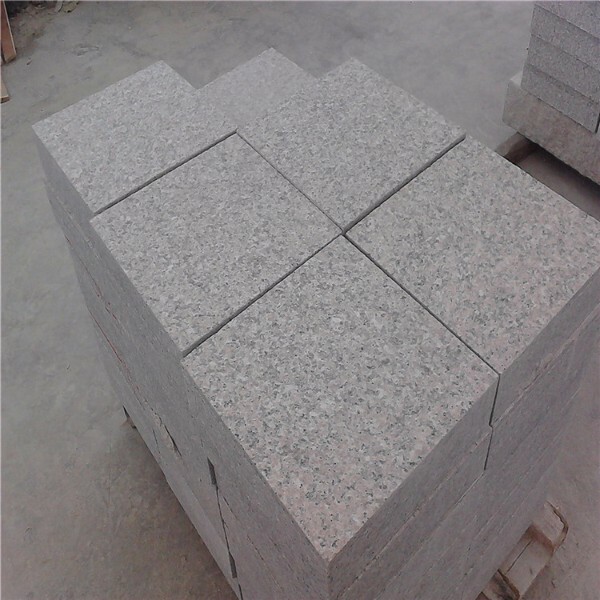 Slab/ Tile/ Countertop/ Vanity Top/ Staircase/ Cubestone/ Kerbstone/ Sandstone/ Paving Stone ETC. 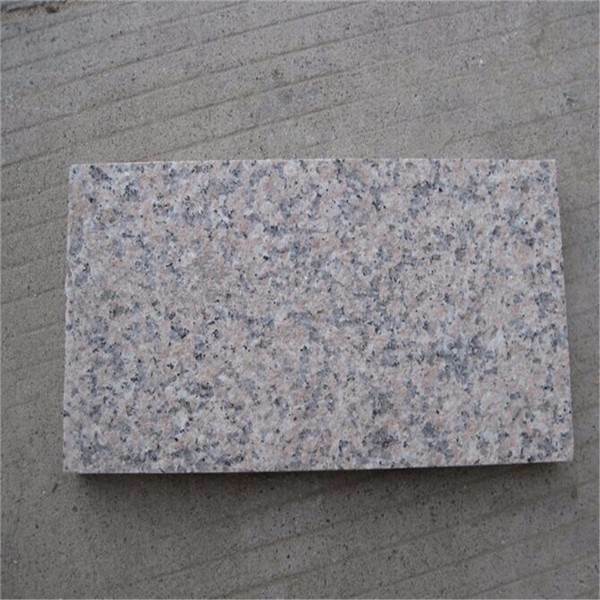 1)Our Brand: Laizhou Kingstone is specializing in natural stone industry since 1994.